This Beautiful Home sitting on over an acre has updated kitchen, granite counter tops, stainless steel appliances that opens to the vaulted family room. Split bedroom plan. 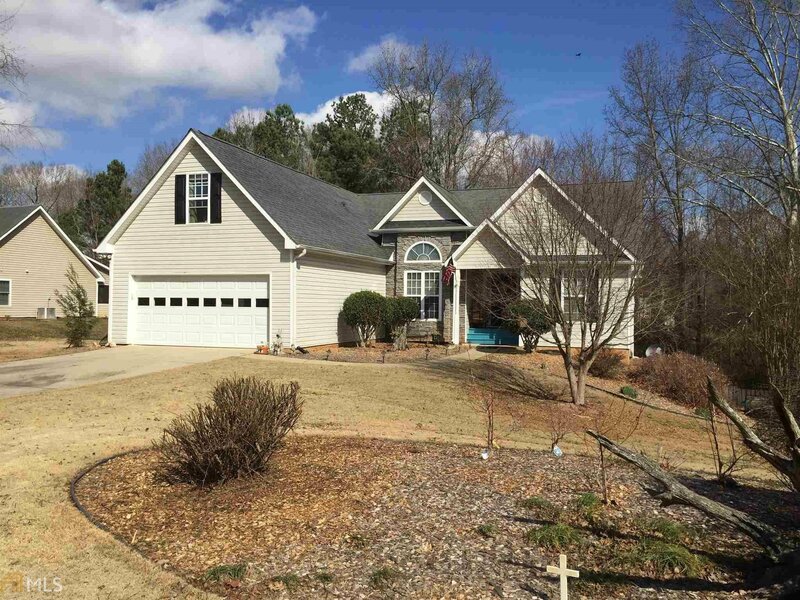 Master has vaulted ceiling, double sinks in updated bathroom. REAL hardwoods throughout. Level drive. Huge workshop. Salt water community pool and tennis courts included in HOA. Extra square footage with bonus room, and large partially finishedbasement. Hurry this won't last long. Listing courtesy of Bhgre Metro Brokers. Selling Office: Solid Source Realty Ga.